As Taylor Swift's feuds with both Spotify and Apple Music earlier this year both show, the fight between artists and streaming services over royalties is far from over. In fact, it seems as thought it going to be a defining issue of the music business for some time. With 80 million active users, Pandora is the largest music streaming site out there, and has been far from immune to the issue. In fact it might be the most heavily criticized of any company in the space. 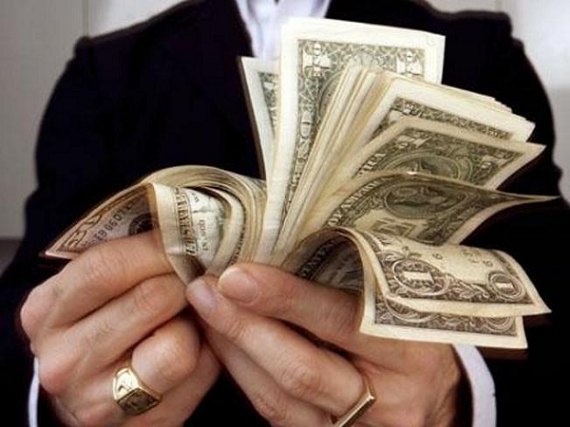 The company's CEO wants you to know just how much the company is actually paying out to artists. Spoiler: it's not a small amount. Over its 10 year history, Pandora has paid out $1.5 billion mark in royalty payments to rights holders, Brian McAndrews, the President and CEO of Pandora, wrote in an op-ed in Billboard on Wednesday. The company will pay $500 million in 2015. Additionally for every one percent of U.S. radio listening that moves from terrestrial radio to Pandora, rights holders receive an additional $50 million in royalties per year. The point is that while artists may complain, Pandora is taking a big hit from these payments. "Just because a service doesn’t require a subscription fee doesn’t mean the music is free. Many streaming radio services are 'free to the listener' (including Pandora) but listeners absolutely do pay. Just as with other ad-supported platforms outside the music industry, they give their time and attention to the goods and services advertised on the platform," said McAndrews. These royalties, as you might imagine, are taking a big chunk out of Pandora's revenue. In the full year 2014, Pandora took in $920.8 million in revenue, a 44% year-over-year increase. But it wound up with a net loss of $40 millon. The biggest expense for the company was content acquisiton costs, which came to $446.4 million for the year. The problem for Pandora is that the majority of its revenue comes from advertising. In the second quarter of 2015, it makes $230.9 million from advertising, and only $54.6 million from subscriptions. 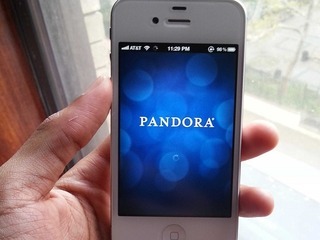 The more songs that listeners access, the more ads Pandora will sell, and the more money the company will get. That obviously works in Pandora's favor, and allows them to offer the service to its users for free. 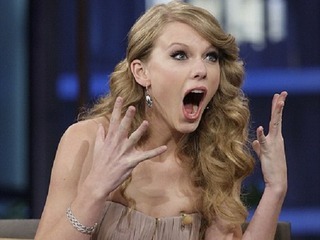 But, at the same time, the more songs that users play, the more Pandora has to pay out in royalty fees. And that is causing the company's big headaches. Eighty percent of the payments Pandora has made were generated by revenue from Pandora's ad-supported business, McAndrews revealed. Musicians, including the members of Pink Floyd have accused the service of skimping out on royalties. Pandora, however, has always come out on top in these fights. It won legal battles with the American Society of Composers, Authors and Publishers (Ascap), as well and Broadcast Music Inc. (BMI) over the amount of royalties it has to pay out, though the Justice Department didn't seem too keen on the ruling, and has threatened to step in. Pandora scored another victory earlier this week, when the U.S. 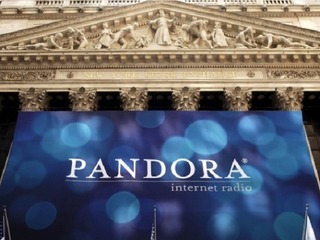 Copyright Office ruled that a royalty payment rate agreement between Pandora and Merlin Network, a global rights agency for independent musicians, was a valid way to determine what the legal rate should ultimately be for Internet radio play. If the company does get its way, and a panel agrees to royalty rate of $0.0013 per stream, it will allow the company to become profitable. If artists get their way, however, Pandora would have to pay out even more, something it does not seem to be able to do while keeping financially solvent. The most obvious answer to the question might be to abandon its free model, and move toward subscriptions. It already offers such an ad free service, called Pandora One, and recently began offering 99 cent day passes to lure in more users. 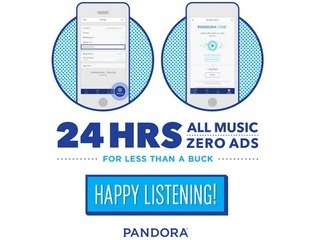 McAndrews, however, seems ademant that Pandora's ad-free model can, and will, work. Pandora, he said, actually does more to promote new artists than subscription-based services. "Ad-supported and subscription each serve important functions in connecting artists and audiences, providing revenue opportunities for music makers, and distributing their music as widely as possible. Streaming services like Pandora expose more music to more listeners -- Pandora plays more than 130,000 artists each month -- and some of those listeners then choose to subscribe to an on-demand service in much the same way they did in the old paradigm where many terrestrial radio listeners went on to buy albums," he said. "The 'true north' of our industry should always be to bring as many listeners and musicians together as possible to enjoy and discover music they love on any platform that is 100 percent licensed, legal and monetized. That singular focus will create the energy and excitement for music that propels our industry forward."